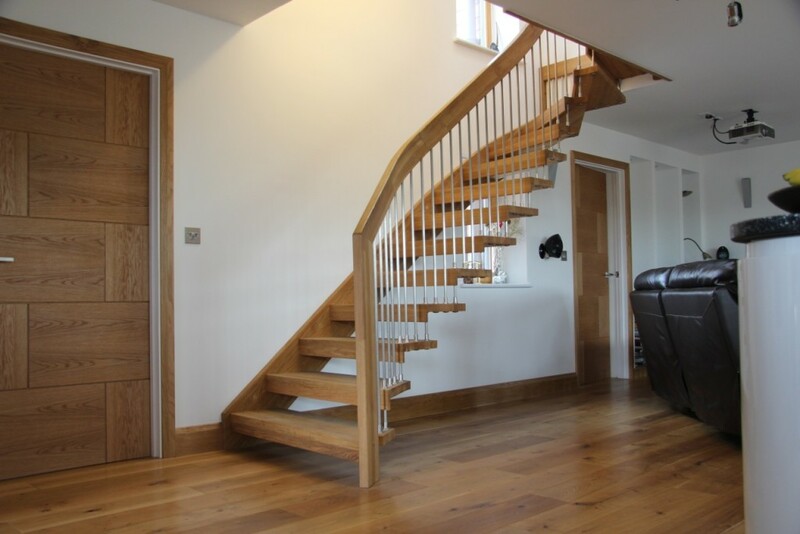 https://www.completestairsystems.co.uk/wp-content/uploads/2016/06/IAN-PRICE-9.jpg 600 800 admin https://www.completestairsystems.co.uk/wp-content/uploads/2018/04/Header-Logo-116x116-1.png admin2016-06-14 15:57:572016-06-14 16:37:39Staircase Photo Competition winner. 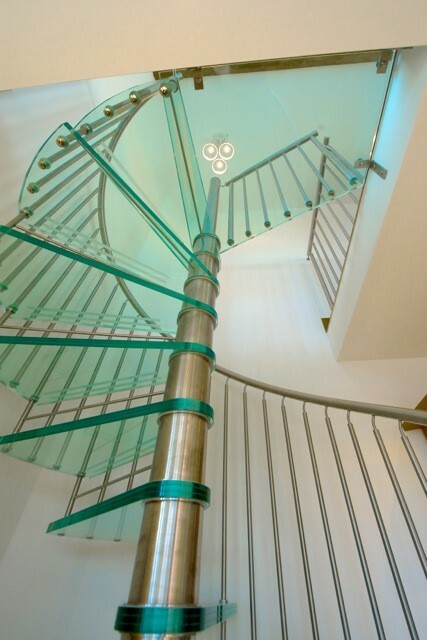 We have a Winner of our Staircase photo competition! 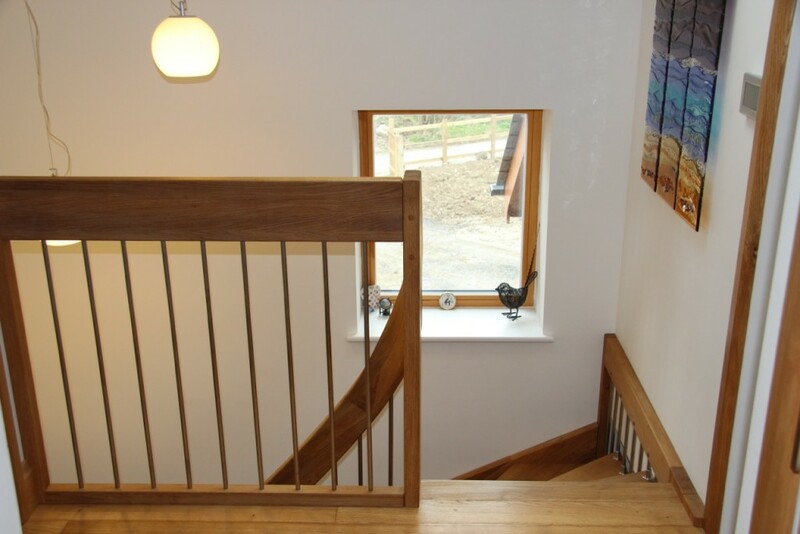 With thanks to our avid facebook followers and our friends at Romsey Fotografix we have a winner and runner up in our staircase photo competition for 2014!! 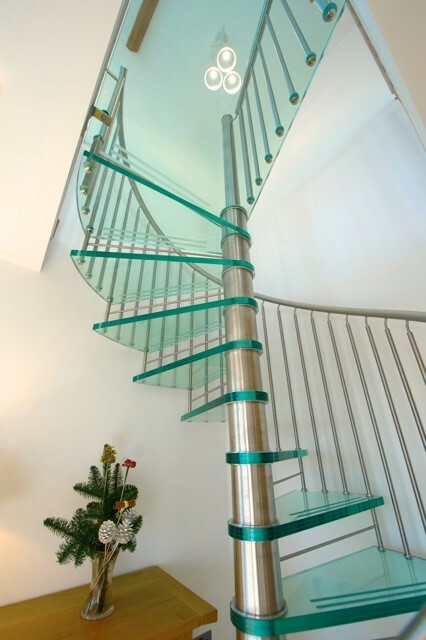 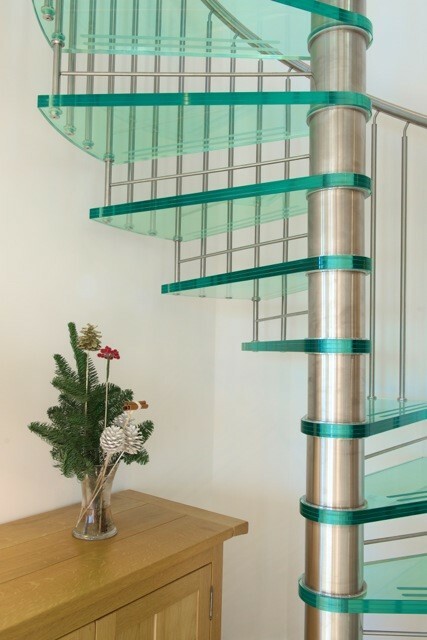 Mr F from Shropshire took some pictures of his model 76 glass spiral staircase we supplied him and was frankly an unanimous winner. 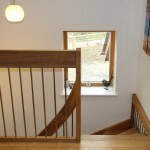 He will receive the lastest iPad early next week for his efforts – many thanks and well done. 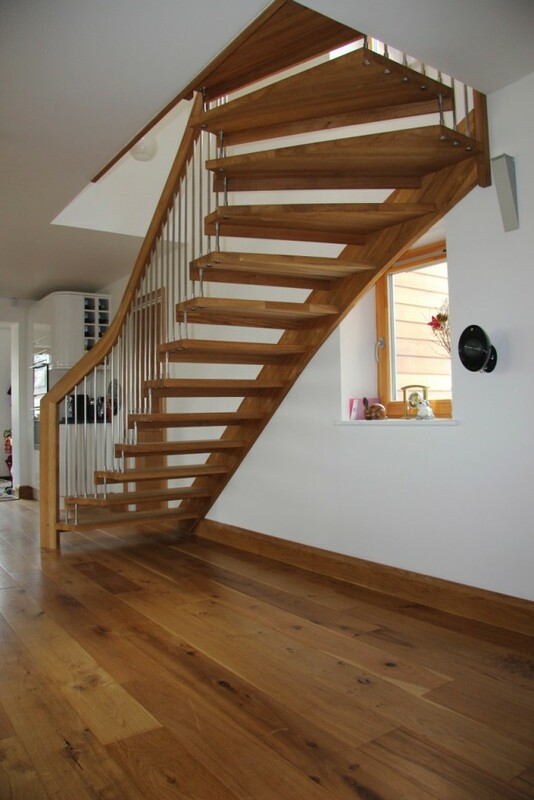 Coming second was Mr M from Devon who captured the floating style of his timber WF staircase in solid oak and a Kindle Fire has already been posted. 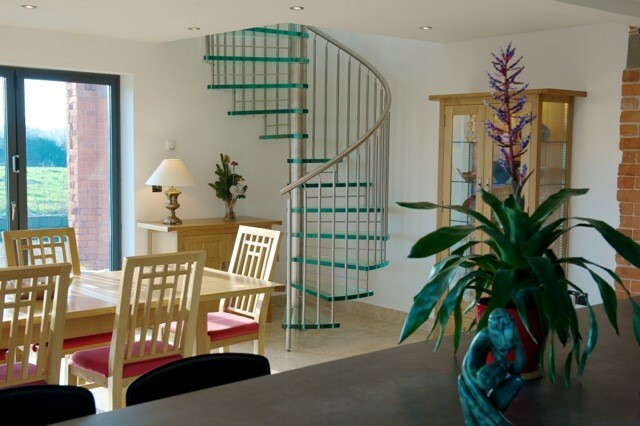 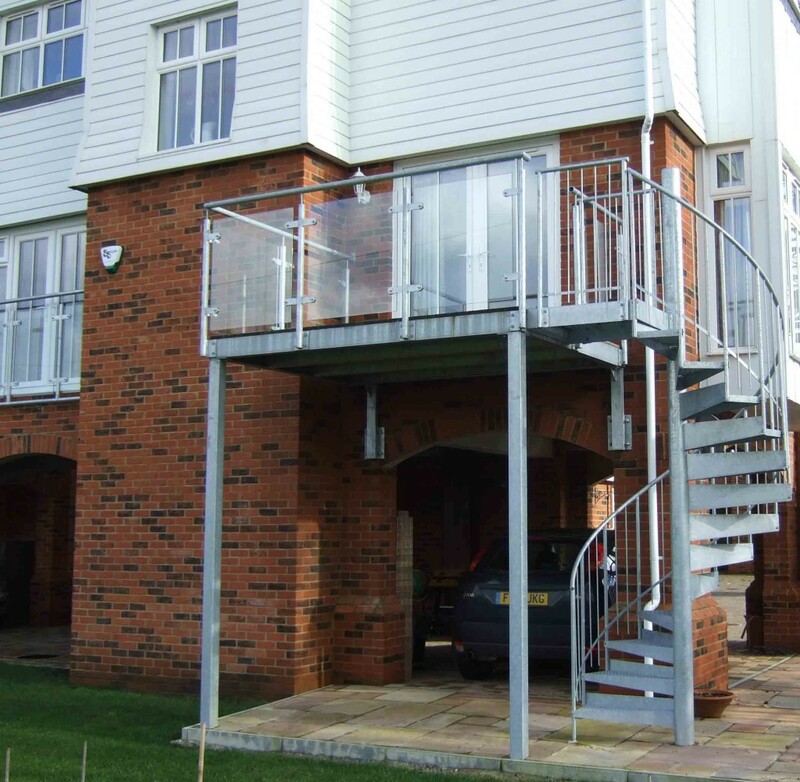 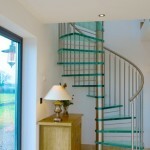 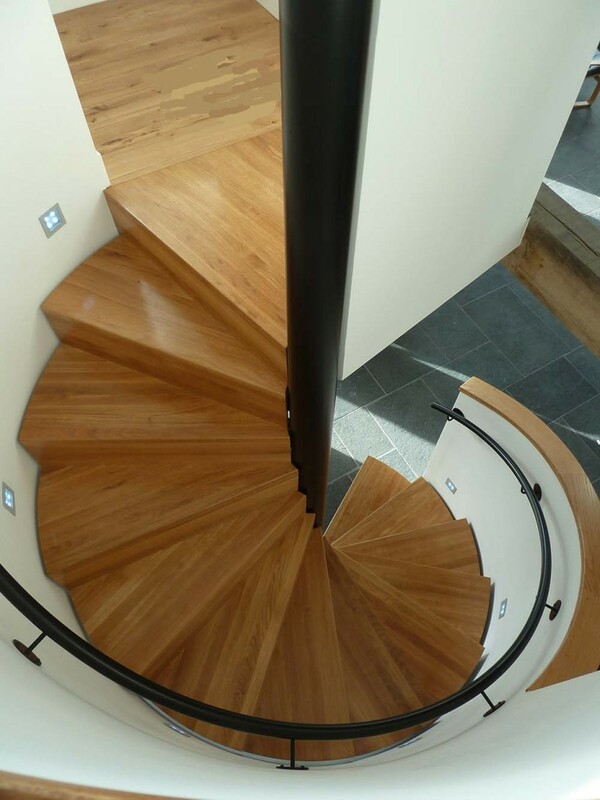 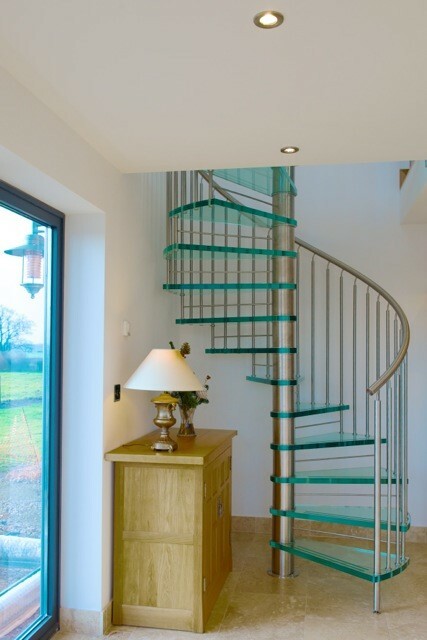 https://www.completestairsystems.co.uk/wp-content/uploads/2014/04/FIRST-PRIZE-Glass-Spiral-Staircase-Shropshire-5.jpg 426 640 admin https://www.completestairsystems.co.uk/wp-content/uploads/2018/04/Header-Logo-116x116-1.png admin2014-04-22 19:49:182018-12-03 16:32:18We have a Winner of our Staircase photo competition! 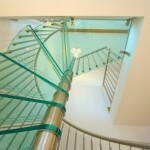 Our annual staircase photo competition has been launched. 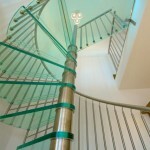 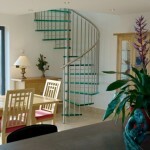 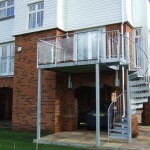 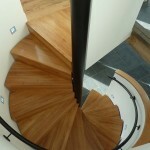 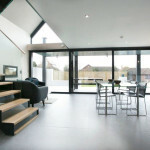 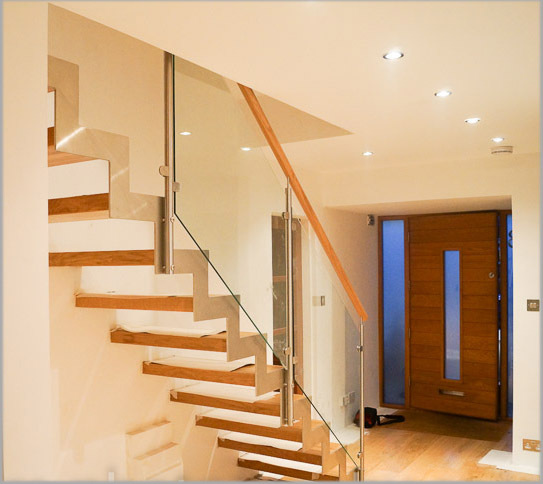 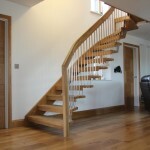 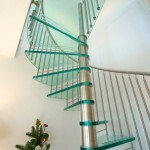 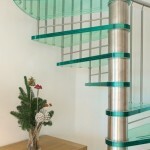 Every February we contact all our customers from the last year and ask them for photographs of the stairs we supplied. 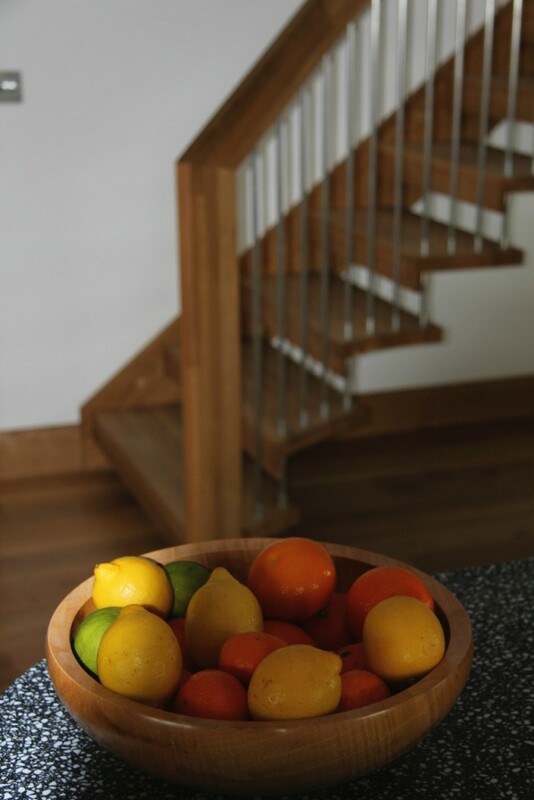 To spice things up we offer he give the winner a free Ipad and to second place a Kindle colour (cant recall the precise model name). 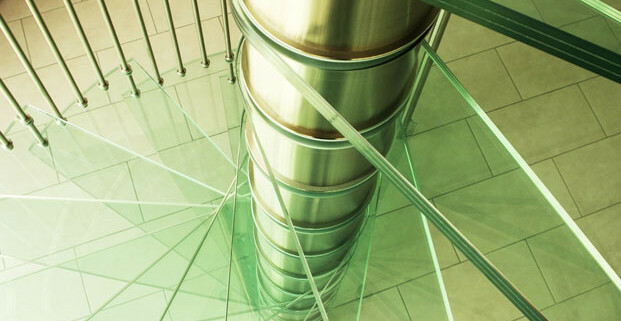 Every entrant receives a USB stick. 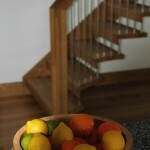 The winner is decided by an local professional photographer. 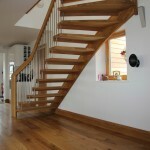 Above are a few early entries which nicely set the tone. 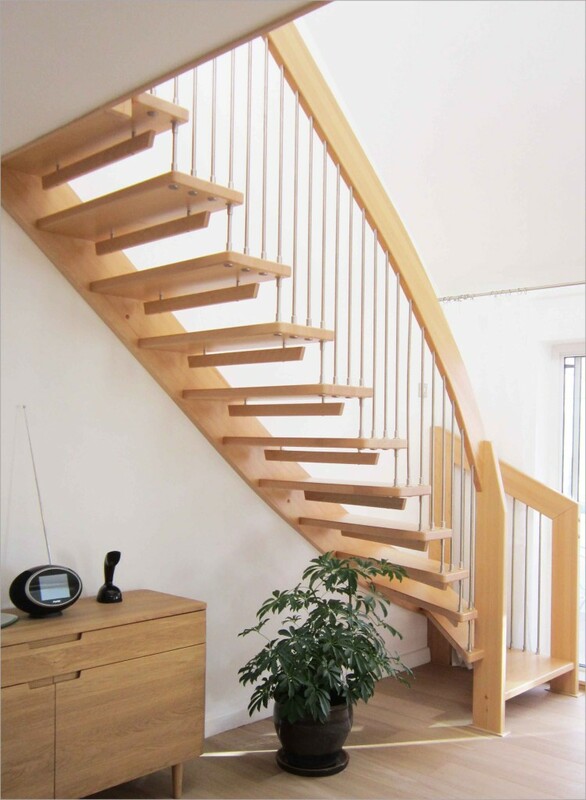 If you are a current customer – please forward your pictures are forward to info@completestairsystems.co.uk the same email in the letter we sent you. 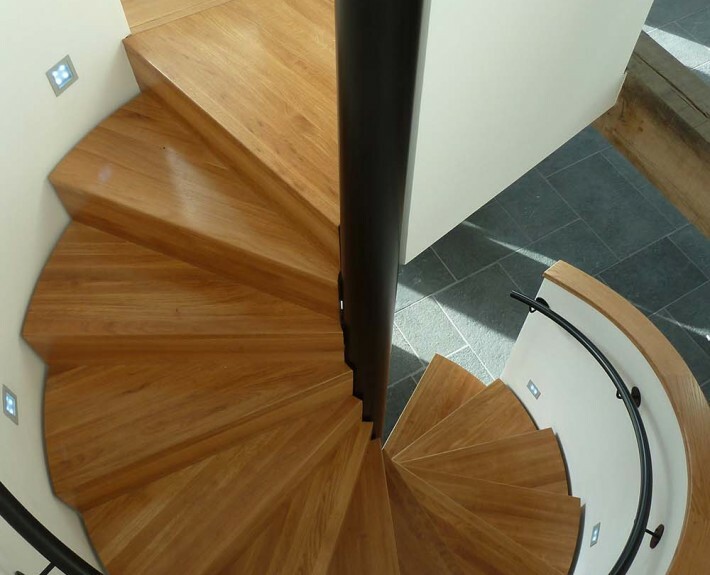 The letter only went out to 70 people, so if you have a good camera and have an eye for a photo, your odds of winner are pretty good. 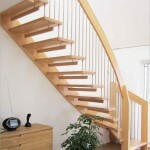 If you are not a customer yet, you could well be in a position to enter the staircase photo competition next year. 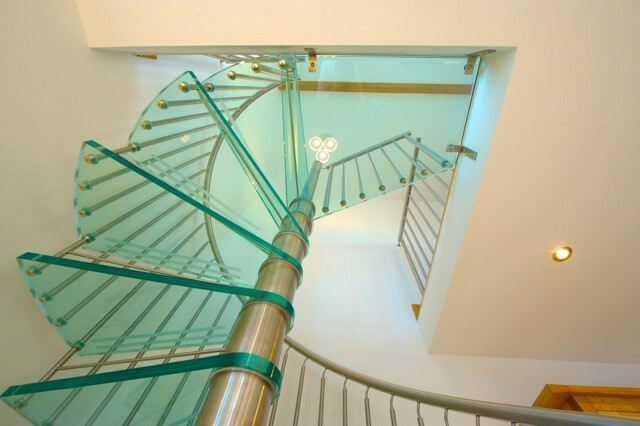 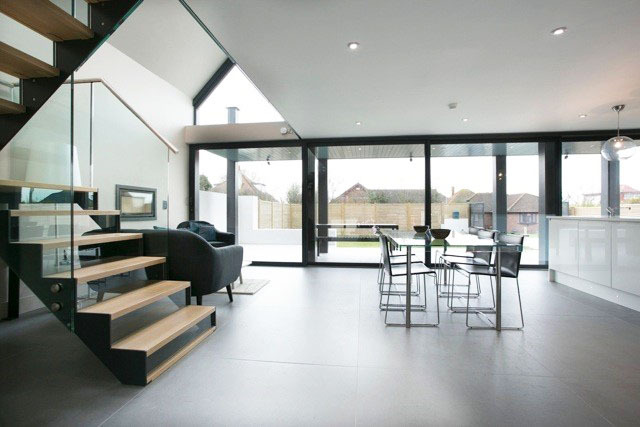 Forward any plans you have to info@completestairsystems.co.uk or pop into the showroom in Romsey (Hampshire) for a chat about what we can do for you.